When you have a body mass index of 30-40 and have failed to lose weight through diet and exercise alone, you may need a little medical assistance. The Obalon Balloon System is a swallowable balloon system that stems your appetite and helps you achieve lasting weight loss. 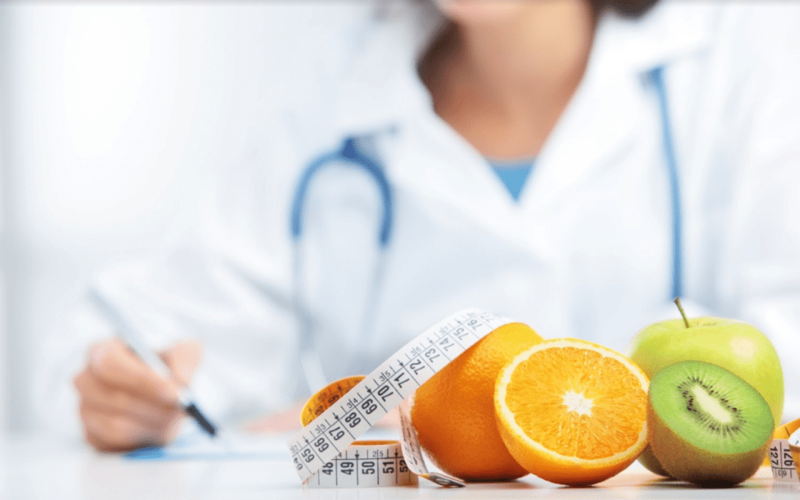 At Healthy Life Bariatrics, we offer this weight-loss system that can help you achieve your weight-loss goals. 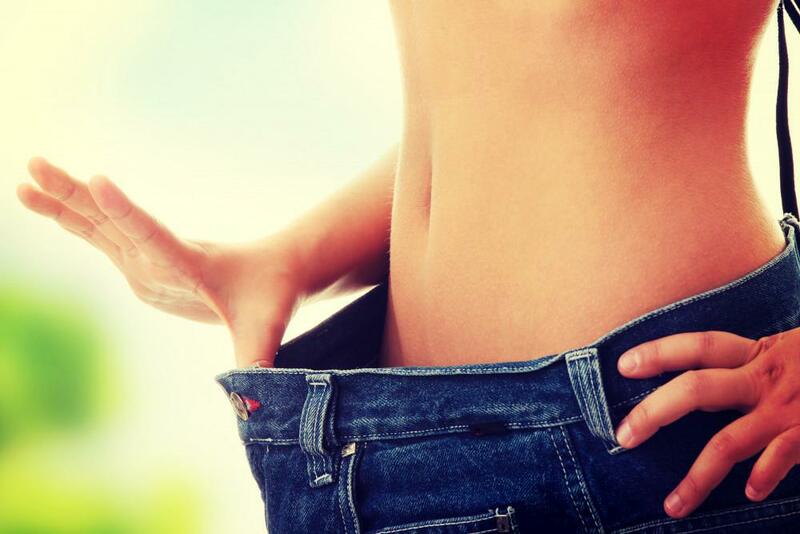 The system uses biocompatible balloons to help you with weight loss. The balloons occupy space in your stomach so you eat less. It’s the first and only treatment of its kind. The system involves three lightweight balloons that our team places in your stomach one at a time, over the course of three months. Your total treatment time is six months. We offer the system along with a medically-supervised diet and exercise plan to expedite your results. You can lose up to twice as much weight by using the Obalon Balloon System as you would with just diet and exercise. Lasting results are possible, too. Users managed to maintain 89% of their weight loss after the balloons were removed when they maintained a moderate diet and exercise program. The balloons take up space in your stomach, reducing the amount of food you can take in. You don’t have to worry about feeling hungry as you lose weight and your cravings lessen. While the balloons help curb your appetite, you receive professional nutrition and exercise support from our team so you also learn the lifestyle changes to help you lose weight. With the help of the Obalon Balloon System, you create good eating habits so you can keep the weight off even after the system is removed. The Obalon Balloon System is a huge help, but weight loss does depend a lot on your efforts. You must commit to adopting new lifestyle habits. The system can help you modify your eating so you can continue to lose weight, or maintain lost weight, once the balloons are removed. We thoroughly review your commitment to weight loss and lifestyle changes when determining if you’re a good candidate for this program. The Obalon Balloon System helps shrink the size of your stomach without invasive surgery such as gastric bypass or gastric sleeve. 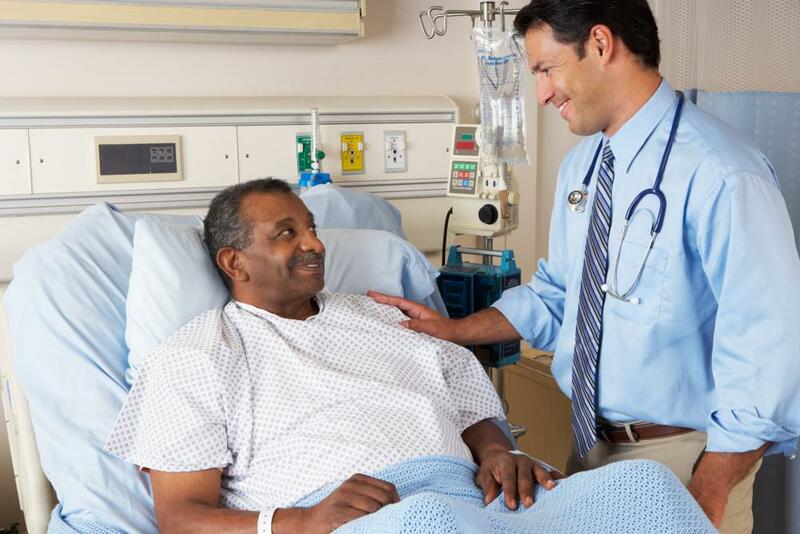 Most people go back to all their normal activities following the balloon placement procedure. Because the system is FDA approved, you can rest assured that it’s safe for most people, too. One of the most difficult aspects of weight loss programs is the start when your appetite and cravings often get the better of you before you can see measurable results. With the Obalon Balloon System and support from Healthy Life Bariatrics team members, you start your weight-loss journey with physical and emotional assistance. 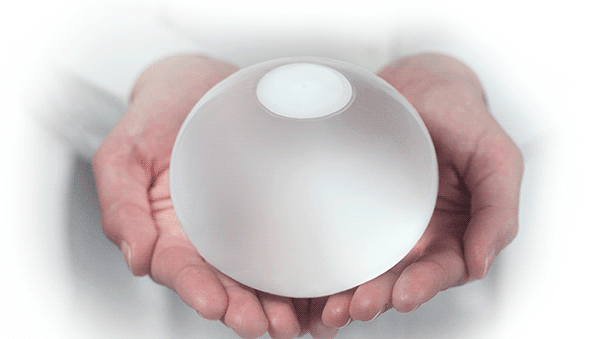 Find out if you’re a good candidate for the Obalon Balloon System or other medically-assisted weight-loss programs. Achieve the weight loss you desire for more self-confidence, better health, and a body you’re proud to show off. If you’re in the Los Angeles area and think you may benefit from losing weight with a balloon system, contact us to set up a consultation. 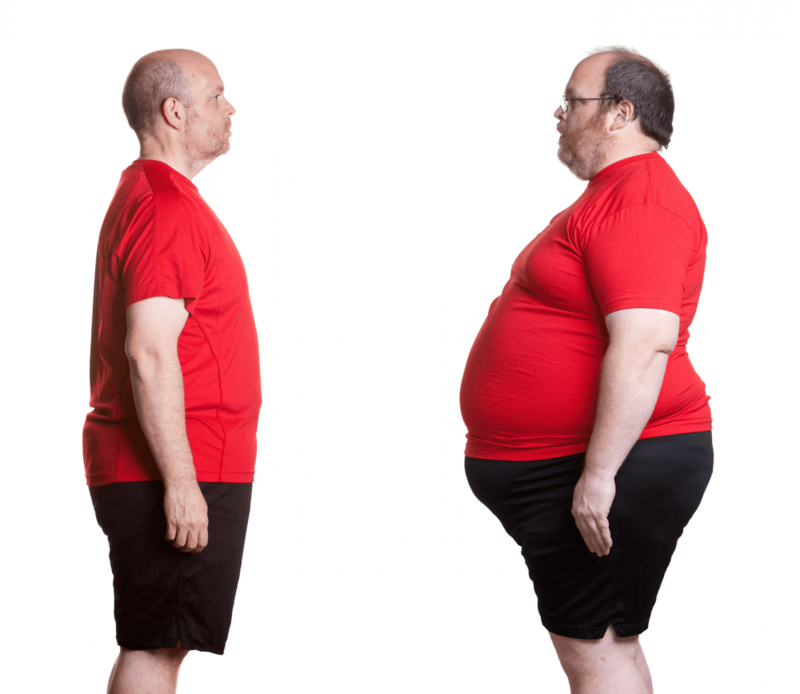 If you had gastric band surgery, you may notice with time that you regain weight or don’t get the results you expected. Some people need revision surgery. Is it the right step for you?